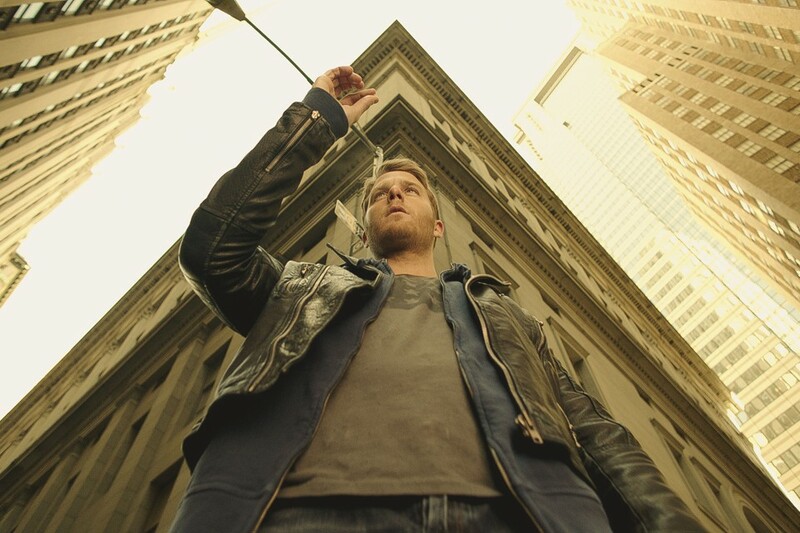 Limitless Premiere Takes Top Spot In Tuesday Ratings! Limitless premiered to Tuesday night’s top ratings with the most viewers for a new series – 9.76 and a 1.8 on the 18-49 demographic, building on its NCIS: New Orleans lead-in. NCIS won the overall for butts in seats/eyes on the tube battle with 17.69 viewers. Follow the jump for more. Limitless – CBS’ Sequel Series Is Unlimited Fun! Limitless (CBS, Tuesdays, 10/9C) follows up on the events of the movie of the same name, which starred Bradley Cooper as Edward Mora, a man who discovered the mindbending properties of a drug called NZT. Mindbending because it enabled him to use his brain’s full capacity. 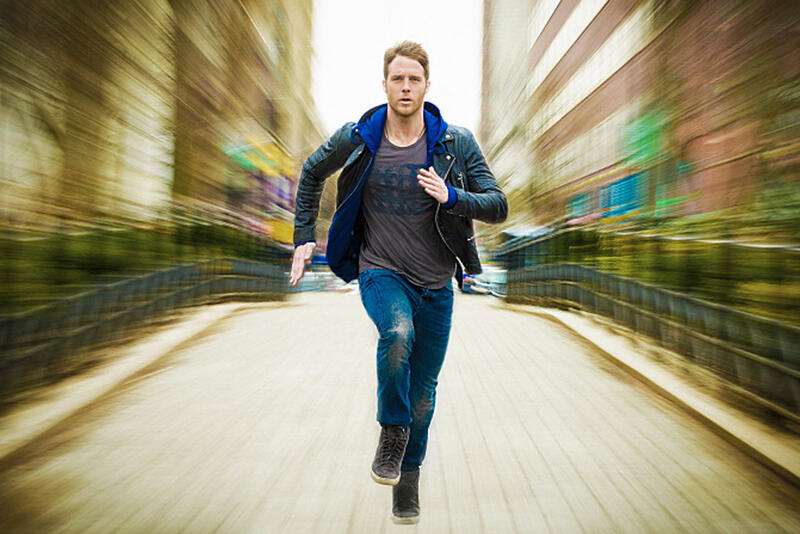 In the series premiere, down and out musician Brian Finch (Jake McDorman) is given a single dose of the drug by a very successful friend in hopes that he will use it to make something of himself. Then the friend turns up dead and Finch is suspected of the murder.